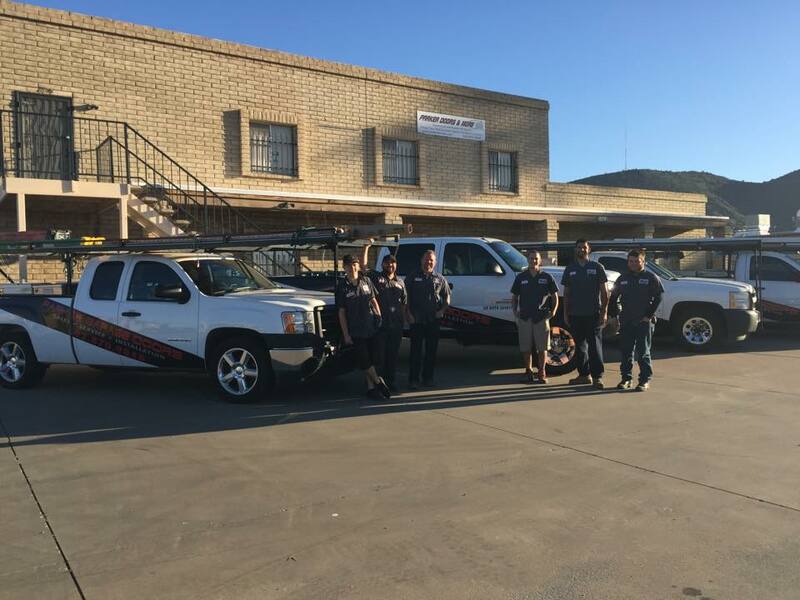 Parker Garage Doors and More had been in business in Arizona since 1998. As a family owned and operated company, our reputation and the satisfaction of our customers is our number one goal. That being said we continue to ensure that we provide the most honest, transparent, and reliable service from start to finish. We do not and will not cut corners, as we believe in providing the best quality from repairs to new garage doors. Our reputation and commitment has continued to earn us the trust and ongoing business from our customers, both residential and commercial. We provide garage door repairs, sales and service valley wide in Phoenix, Scottsdale, Cave Creek, Paradise Valley, Tempe, Chandler, Lake Havasu, Parker, and all areas in between.